Meghan and Harry are very popular in other countries. For example, the royal pair is very welcomed in Australia. 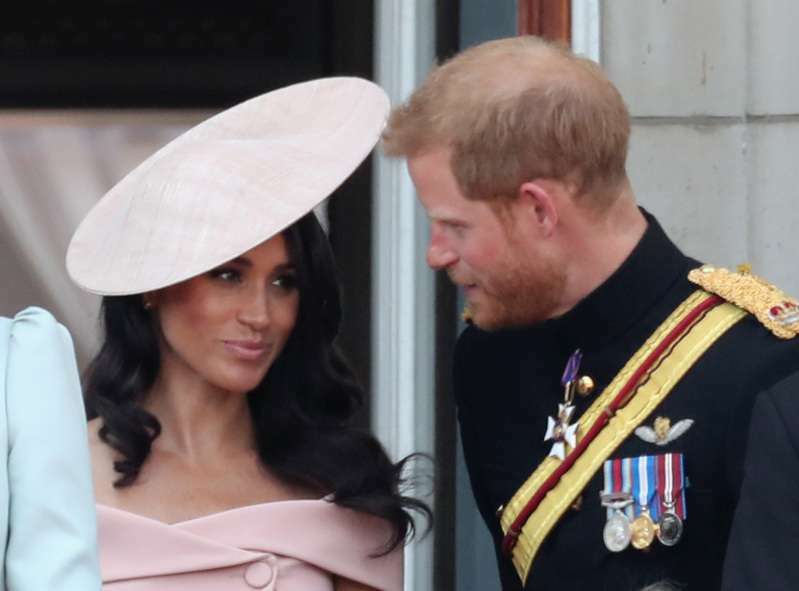 But Canadian royal fans went a little bit further, as they are down with Queen Elizabeth and want to make Meghan and Harry take the roles of King and Queen of Canada! The North American country wants to move Prince Harry form the sixth place in line to the UK throne to the very first one. The shocking claim appeared in Canadian newspapers after it was discovered that the Canadian law doesn’t say that its monarch needs to be a descendant of Queen Victoria. Even more, it doesn’t say it has to be the same person as the UK’s King or Queen either. According to the federal government’s interpretation of royal succession in Canada, we could arguably make Harry the King of Canada with a simple parliamentary statute. 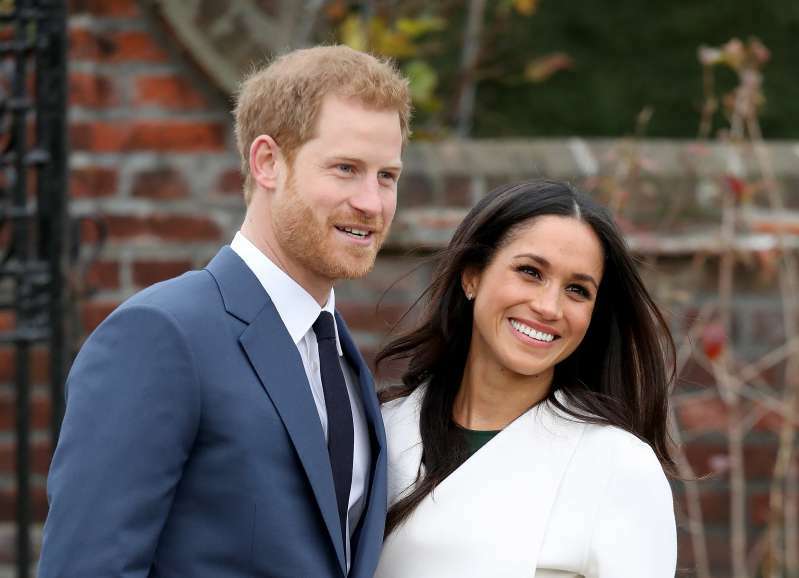 The Canadian newspapers went mad after hearing his statement and prompted the nation to establish its own monarchy and give the Canadian crown to the Duke and Duchess of Sussex. 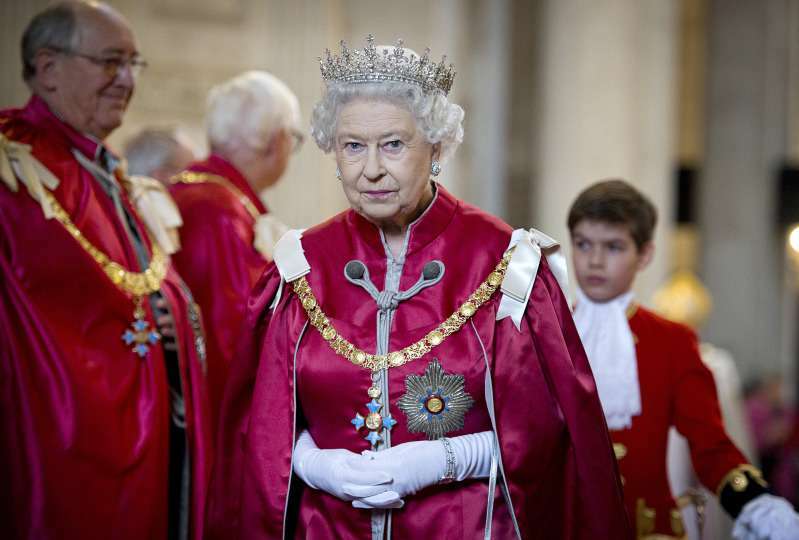 But Queen Elizabeth would not give her crown that easy. Her position can be changed only after the unanimous consent of the Senate, the House of Commons, and the legislatures of all the provinces. So, will we see Meghan and Harry as King and Queen of Canada in the future? Time will show.